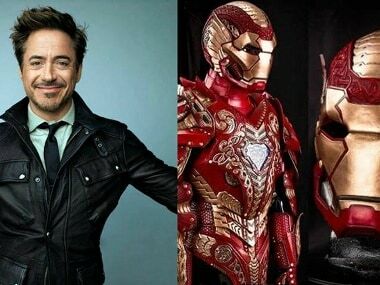 Los Angeles: The famous character Iron Man will have a new costume with the arc reactor in the center of the chest with an altered triangle design. The armour also appears to have movable shoulder pads. While filming of Avengers: Infinity War continues in Atlanta, more set photos have surfaced online. On Tuesday, a man - perhaps a stunt double - slipped into Iron Man's new armour. 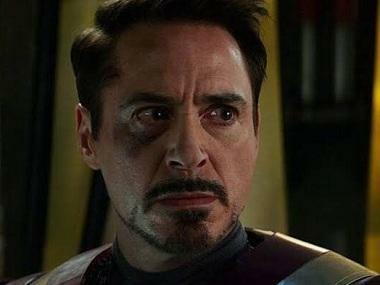 A day before that, actor Robert Downey Jr was spotted on the set without his superhero character's costume, while a man carrying Iron Man's practical suit was seen on the set, reports aceshowbiz.com. The faceplate of the costume is also slightly different from the one character Tony Stark dons in Spider-Man: Homecoming. 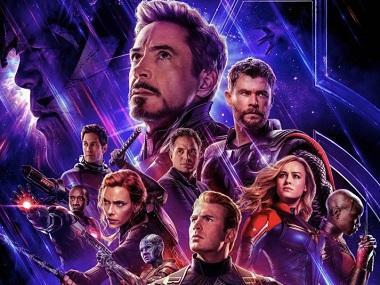 In Avengers: Infinity War, the Avengers and their allies have continued to protect the world from threats too large for any one hero to handle. A new danger has emerged from the cosmic shadows: Thanos, a despot of intergalactic infamy.